The Chernobyl disaster occurred on 25-26 April 1986 at the Chernobyl Nuclear Power Plant near Pripyat, Ukraine. During the nighttime hours, engineers at the station performed a “blackout” failure test in which emergency safety systems were deliberately disabled to test the station’s emergency preparation. After a fire erupted near one of the nuclear reactors, however, an explosion at the plant sent lethal amounts of radiation into the area; placing the immediate and surrounding population in extreme danger. The Chernobyl disaster is widely considered to be the worst nuclear accident in human history due to the tremendous amount of radiation exposed to not only the atmosphere, but the surrounding population as well. 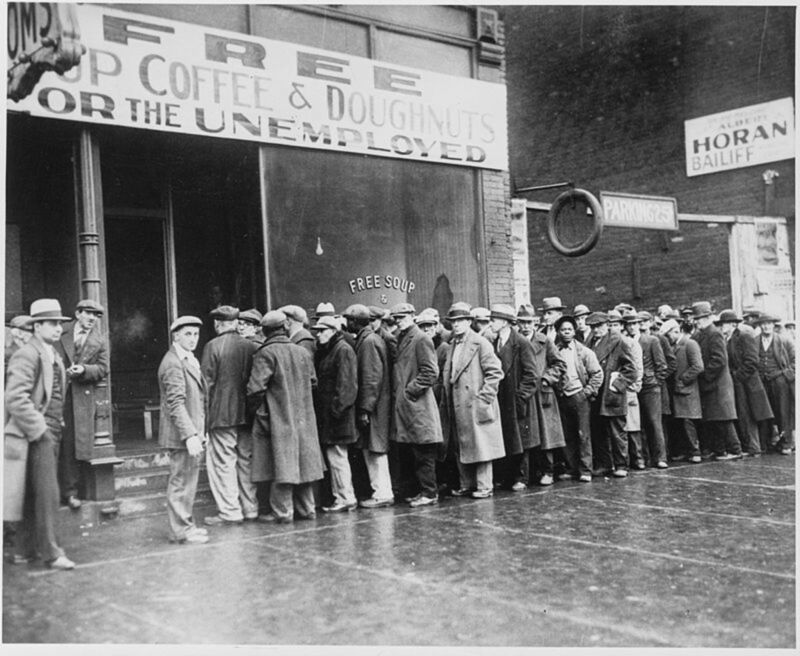 The effects of this disaster remain to the present day. 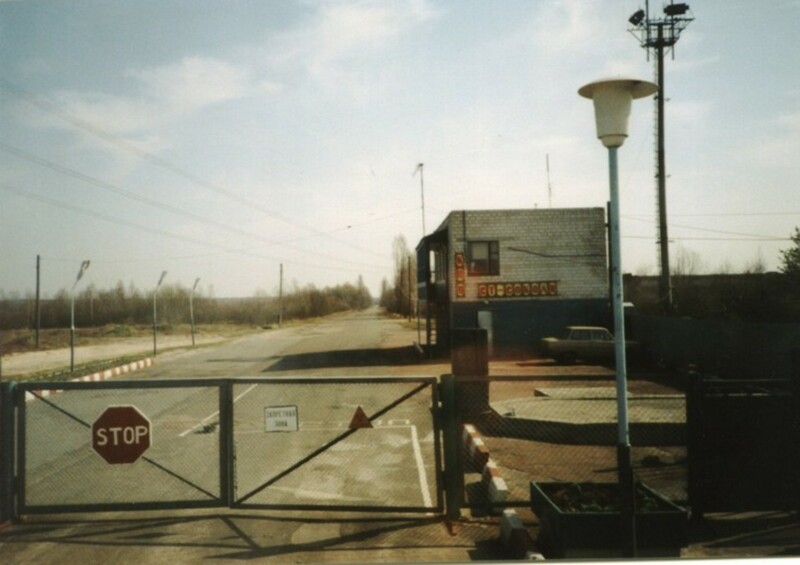 On 25-26 April 1986, technicians at the Chernobyl Nuclear Power Plant near Pripyat, Ukraine attempted to test emergency safety systems through an experiment on Reactor #4. The poorly designed test involved shutting down the reactor’s power-regulating system as well as its emergency safety systems in order to remove the reactor’s control rods from its core (all while allowing the reactor to continue running at seven-percent power). Without any safety mechanisms in place to maintain the reactor core, nuclear reactions within Reactor #4 triggered a chain reaction at approximately 1:23 a.m. that resulted in numerous explosions. The fireball that ensued destroyed nearly all of the steel and concrete that contained the reactor, allowing for the fire to spread. With nothing to contain the fumes or fire, large amounts of radioactive materials were released into the atmosphere, as the reactor began to experience a partial meltdown. Rather than informing the local population of Pripyat about the spread of radiation, Soviet scientists and officials tried to cover-up the disaster from the very beginning. 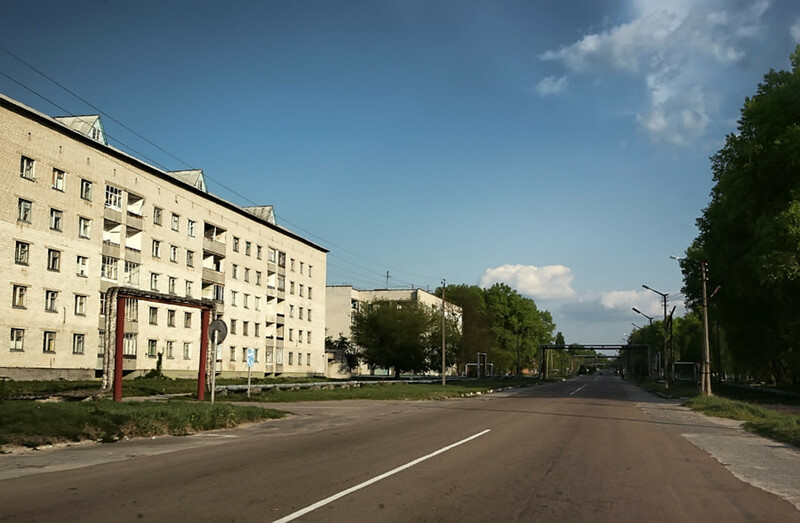 Although small-scale evacuations of Pripyat began the day after the accident, largescale evacuations of the nearby population (which consisted of 30,000+ individuals) did not begin until the 28th. Had a Swedish weather station not picked up the cloud of radiation on their scanners, it is likely that the Soviet government would have maintained the disaster’s secrecy, indefinitely. Due to the strong international outcry, however, Moscow was forced to begin widespread evacuations and to take extensive measures to contain the leaking reactor core at Chernobyl. As it became evident to the Soviet government that the Chernobyl Nuclear Power Plant could not be salvaged or repaired, the focus rapidly shifted to containing radioactive debris within underground chambers. In total, nearly 800 temporary sites were erected in the immediate vicinity of Chernobyl to contain the radiation, while the nuclear reactor core, itself, was enclosed in a mixture of concrete and steel. 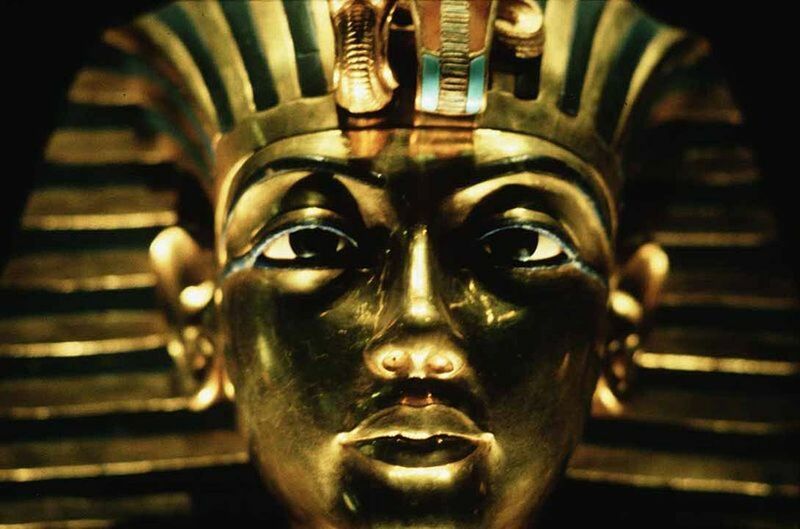 This so-called “sarcophagus” later proved inadequate, however, as radiation continued to leak into the vicinity. 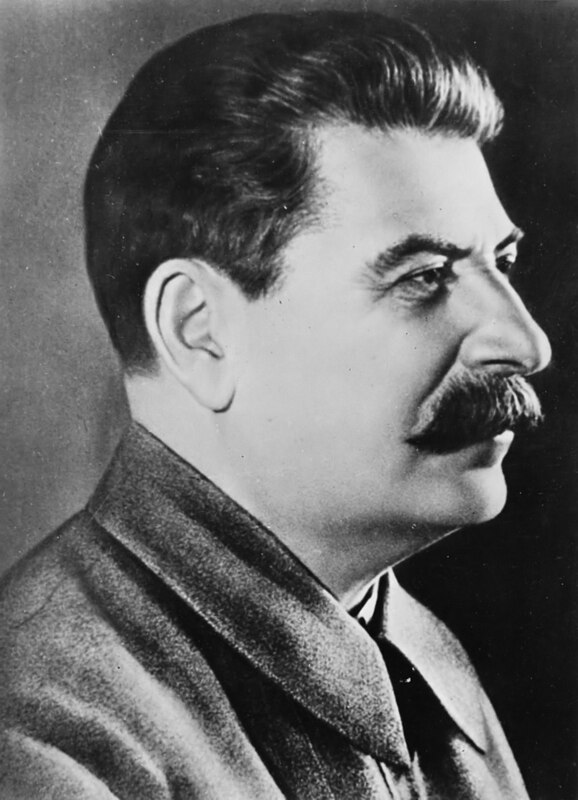 Due to the Soviet government’s attempt to cover-up the disaster from the beginning, it is difficult to determine how many Soviet workers and citizens were affected by the accident. Although official sources state that two workers were killed in the initial explosions at the Power Plant, others have argued that the number killed could have been as high as fifty. Dozens of first-responders were affected by radiation sickness as well, in their ill-fated attempt to contain the fires around Reactor #4. In total, scientists believe that 50-185 million curies of radionuclides were released into the atmosphere following the explosion. 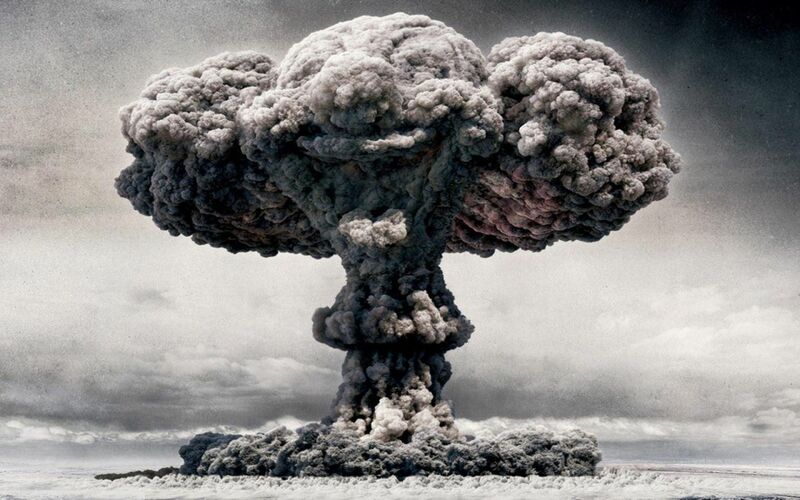 For comparative purposes, this was several times the amount of radiation created by the nuclear bombs dropped on Hiroshima and Nagasaki in World War Two. Due to strong air currents, the radioactivity also spread well beyond the Pripyat region, and was detected in large sectors of the Ukraine, Belarus, and as far as Italy and France. In addition to exposing thousands of individuals to extreme radiation levels, the disaster also resulted in the contamination of millions of acres of farmland and forests, as well as the poisoning of livestock and local animals. Thousands of birth defects were reported among livestock residing in the area (for many years following the disaster). Similar birth defects were reported among humans residing in the area as well. 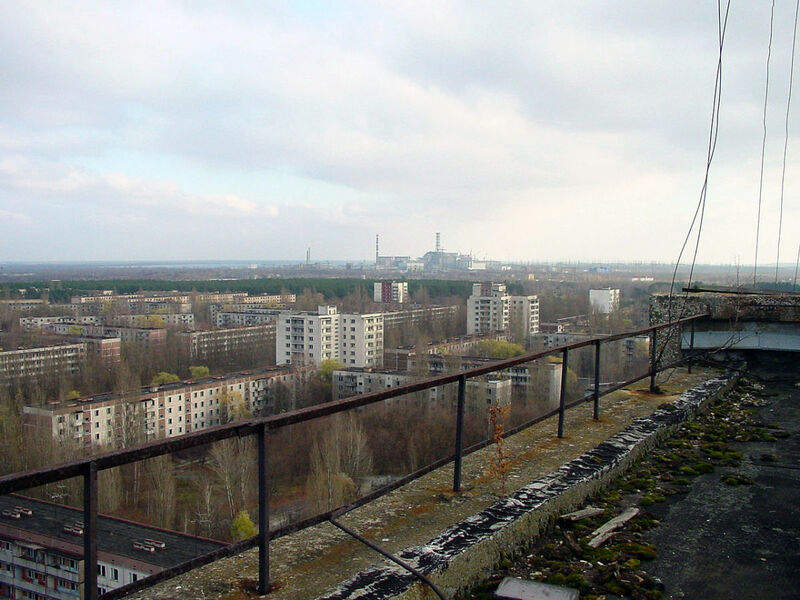 Although thousands were evacuated from the Pripyat area, hundreds of thousands in nearby towns were left alone by Soviet authorities, despite the fact that radiation levels hit unprecedented heights in these regions as well. For this reason, it remains unclear as to how many individuals died in later years from their exposure to radiation. Hospital records, however, indicate a tremendous spike in the number of cancer-related deaths around Pripyat following the disaster. Following the disaster, it was determined that the accident at Chernobyl was the direct result of improper operating procedures as well as flaws within Soviet reactor designs. 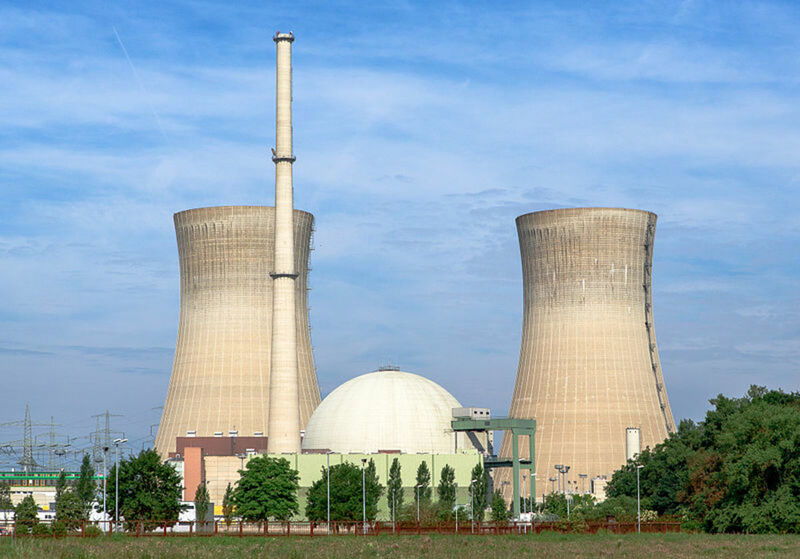 For these reasons, there has been a heightened sense of resistance to the construction of nuclear power plants on the global stage at large (in recent decades) due to the potential for disaster. 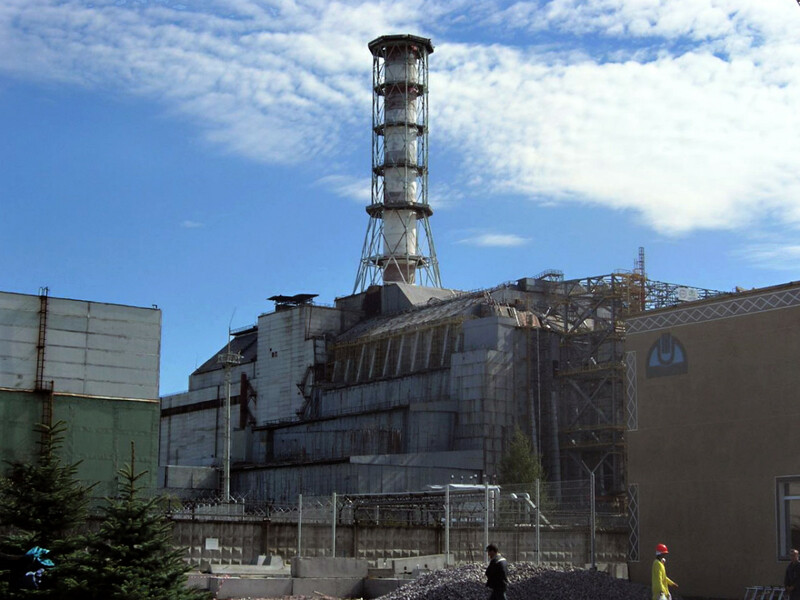 Although nuclear power is widely considered to be safe, efficient, and clean, the potential repercussions of a reactor failure (similar to Chernobyl) remains a key concern of those against nuclear development. As global populations continue to rise, another “Chernobyl” disaster could prove to be extremely costly; particularly in highly-populated regions. "The accident at the Chernobyl nuclear plant...has painfully affected the Soviet people, and shocked the international community. For the first time, we confront the real force of nuclear energy, out of control." Following the disaster at Chernobyl, the Soviet Union established a circular exclusion zone around the Power Plant with a radius of approximately 18.6 miles. The initial zone covered approximately 1,017 square miles, but was later expanded to 1,600 square miles after it was discovered that additional radiated areas existed outside of the original zone. Surprisingly, the nuclear plant continued to produce power until the year 2000. Soviet officials were forced to shutdown Reactor #2 in 1991, following another fire at the Chernobyl facility. Reactor #1 remained in operation until 1996, while Reactor #3 continued to produce nuclear power until 2000. 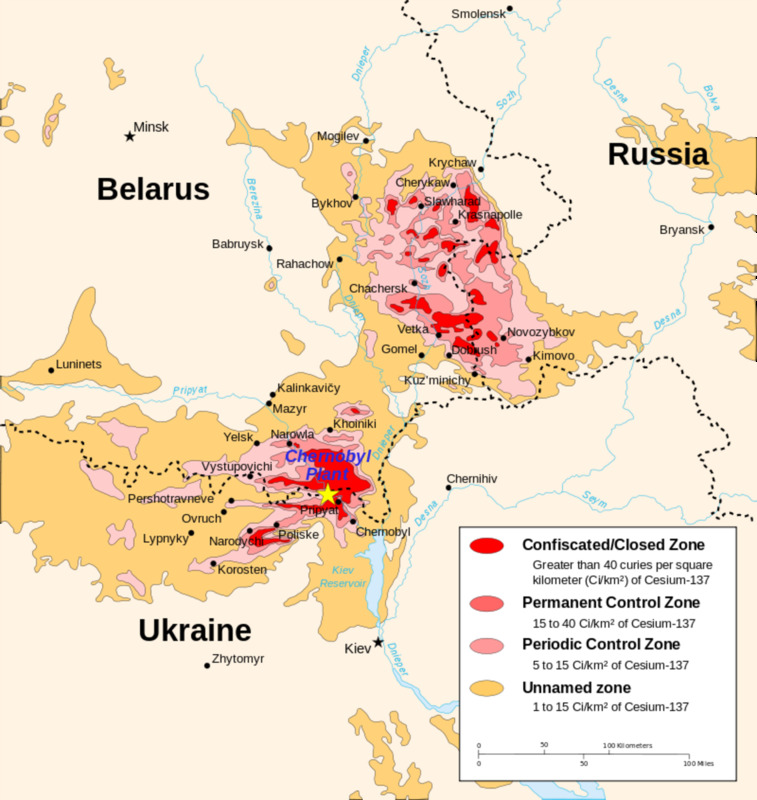 To this day, the exclusion zone continues to exist around Chernobyl as pockets of radiation remain in the surrounding area. Scientists, tour groups, military officials, and scavengers are the only ones allowed into the area (for limited periods of time). Other individuals can request permits to visit Chernobyl, albeit with major restrictions. Before reading this article, were you aware of the exclusion zone that continues to exist around Chernobyl? In closing, the accident at Chernobyl was one of the worst nuclear disasters in human history given the widespread exposure of radiation to the surrounding population and the amount of radiation that continues to exist within the immediate area of Pripyat. To this day, Pripyat remains a ghost town in the northern sector of the Ukraine, and serves as a ghastly monument to those who were forced to experience the effects of Chernobyl first hand. In the end, it is highly unlikely that we will ever know how many people died as a result of the Chernobyl disaster due to attempts by the Soviet government to cover-up its effects. Estimated deaths (focusing on future deaths from cancer and radiation-induced illnesses) range from a low count of 4,000 people, to nearly 27,000 individuals. Greenpeace, on the other hand, places the estimated death toll at 93,000-200,000 people. Whatever the case may be, one thing remains certain: Chernobyl represented one of the worst man-made disasters in human history and should never be forgotten. Britannica, The Editors of Encyclopaedia. "Chernobyl Disaster." Encyclopædia Britannica. January 02, 2019. Accessed April 10, 2019. https://www.britannica.com/event/Chernobyl-disaster. Wikipedia contributors, "Chernobyl disaster," Wikipedia, The Free Encyclopedia, https://en.wikipedia.org/w/index.php?title=Chernobyl_disaster&oldid=891210038 (accessed April 10, 2019). Thank you Linda! Yeah it’s pretty crazy how Chernobyl and the surrounding area is just a ghost town now. One minute it was a busy little city, the next it was completely abandoned. I remember this disaster like it happened just a few years ago. Your account of the nuclear meltdown is fascinating. I've seen several shows about the Chernobyl area that's still extremely radioactive. It is an eerie ghost city. 10 days ago from Spring Valley, CA. U.S.A. Very well done and interesting friend. San Onofre in my area is troublesome. I am a "Downwinder" My government just blew up bombs and let the wind carry them over me. All my buddies in Chemotherapy got compensated but 50% or more of us died. White Sands is a huge cover up. Chernobyl was an accident, ours was intentional. Get under your desk and put your hands over your neck. And then go play outside in fallout. 15 years later after surviving chemo. I have a different form of cancer also that fits the determination. But you can only get compensated once. Life is a bowl of cherries with a bunch of pits. This coverup was inexcusable! I remember all the information that was revealed after the Chernobyl diaster. I really don't like nuclear plants, even though they are deemed safe in the US. There is still the problem of what to do with the nuclear waste. This seems like a dangerous problem to me, even though there has been no problems that I know of in the US. No I haven't. Things have changed a lot over there since 1984. Maybe one day I will. I was just thinking of all the photos I took then in the pre-diigital days, now languishing in photo albums in our loft. It was an interesting trip. Wow! I had forgot that you visited Kiev in the eighties. I remember you telling me about it on another article. Have you been back to the Ukraine since then? 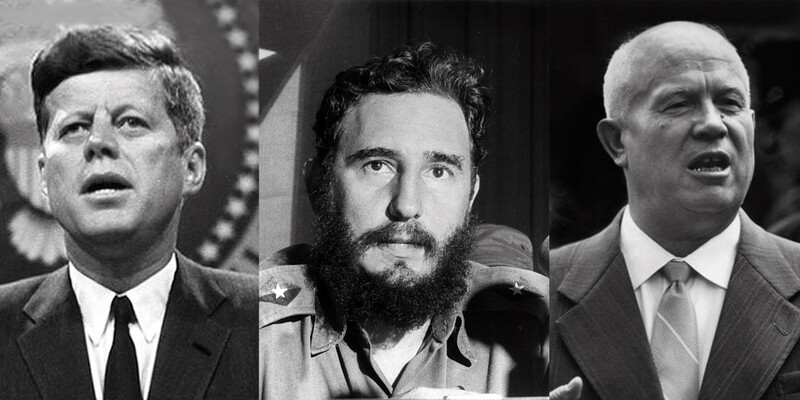 I remember this happening and the details unfolding on news screens in the UK. I was especially interested as I had visited Kiev less than 2 years before this.